A big Kia Ora (this is Maori term for a warm Hello!) to our members present, past and future. While the world may seem slightly more imperilled than usual, we hope you’re all going about your business with a light heart and a cheery smile. Here on Waiheke Island (in the Hauraki Gulf, North Island, beautiful Aotearoa/New Zealand!) we’re busy bustling around in our home office with our desktop computers on night and day making all the magic happen for you in our beloved online community that is MindMyHouse. Introducing Version 3 – Coming to a mobile device near you! While our many thousands of members worldwide have been using our current (second) version of MindMyHouse digital platform unproblematically, we wanted to create something for you that was even more mobile responsive and with all the trimmings! Love accessing our service from your tablet, phone or other mobile device? We kinda guessed that this was the case! And thus we designed this new version of MindMyHouse for mobile and tablets first, and desktop second. Try it out right now, if you like : D.
We also made MindMyHouse more beautiful! Feast your eyes on the following list of new site design attributes that Alan, the web guru, has lovingly coded and implemented for this long-awaited release or MindMyHouse version 3. Note that we wanted to enhance your use of our service and not disorient our members by moving all the proverbial furniture around inside of a perfectly good place! Hence, everything inside the online community that is MindMyHouse version 3 has been tweaked in ways that don’t undo the original design magic contained therein! We hope you agree with us, that using this new version of our beloved MindMyHouse is like visiting that cherished place of your memory but only better, with lots of surprise new touches and little renovated tweaks at every turn. So yes, feel free to write to us here at support@mindmyhouse.com to tell us what you think : D.
Yes, we’ve got a new logo. It’s sort of similar to the old one as it’s still three-words-in-one but we felt that we needed a nice ‘refresh’ and what better way to do that than with a new logo? We hope you like. Usability is important to us. A major website re-design is not all just about design! A website needs to work and to work well, and so our mission from early on was to bring the site completely up-to-date with all the little new-and-improved techno enhancements since we last released MindMyHouse version 2 on to the world back in 2012. As many of our site visitors are now exclusively using our service on their relatively tiny phone screens (compared with a desktop computer), we are acutely aware that text size needs to be larger, sentences need to wrap easily, information needs to come in bite-sized chunks and headings need to be oft-used, logical and have a consistent style. Then there’s the small issue of eyesight wearing out among our older users, which means (again) we decided to blow up the font size! One of the first things you will notice when you first login to MindMyHouse version 3, is the new Dashboard feature. This is your personal account area on our site. Think of it as a one-stop-shop, with a summary overview of everything you need to organise your house sitting adventures. Be they as host or guest: Pet wrangler, pot plant enthusiast, or ‘she who has vanished’ via a budget flight to farthest flung Scandinavia. Next time you go to edit/create your listing, take a moment to take notice of the new listing status completion indicator button. As seems obvious, we are very keen for our members to start – and finish! – their sitter wanted or sitter available listings and publish these live to our site. As you fill in the various boxes and other requirements to complete your listing, our system is busy saving your changes for you. Hence, should your power suddenly go out, or your phone fall into a bucket of water, your precious words will have been saved for you to access at a later date when the crisis has abated. A quick glance at the ‘My Listing Status’ button will show you how far along the process you were in your previous session. So useful! We also added some useful statistics about how many people have viewed your listing. Please note that we have only been able to capture these statistics from the launch date of MindMyHouse version 3, which was 10th Oct 2018. And thus, while your listing may have been viewed 1000s of times by home owners over your many years with us, as of October your ‘ticker’ starts afresh. Use this feature to notice how many times your listing has been viewed since you last logged into your account area. 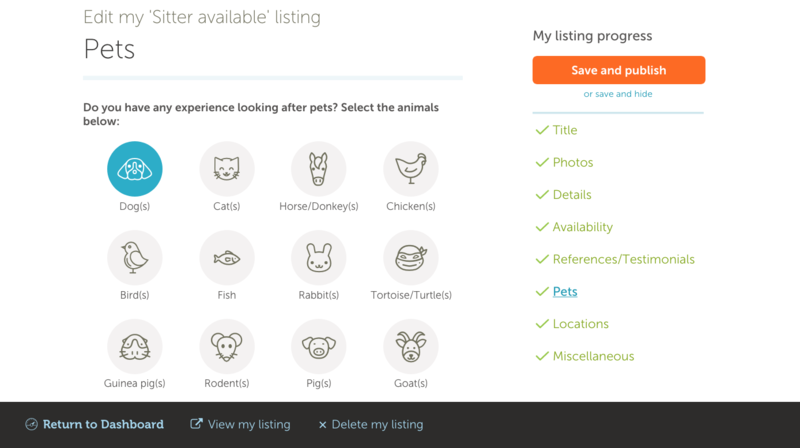 You can now hide your listing from all those pesky search engines! As you probably know – and the world’s online search engines being the insatiably hungry beasts that they are – all of our members’ listings are immediately indexed the moment that they are published live to our site. Note however! Only the public view of your listings have ever been available to the search engines, that is, the view without your contact details. Well! That sometimes annoying situation can now change as we have added a nifty new feature to this latest version of MindMyHouse where you can tick a box and prevent Google from indexing your listings. Amaze! Look for this under the heading ‘Miscellaneous’ in your ‘Edit my listing’ page. This information would seem to be super useful and is now viewable in your Dashboard. See what we mean by bringing our website bang up to date as new technologies become available to us? You can thank Stripe merchant services for this little gem. Scroll down to the bottom of your account page to view your payment and billing history with MindMyHouse. 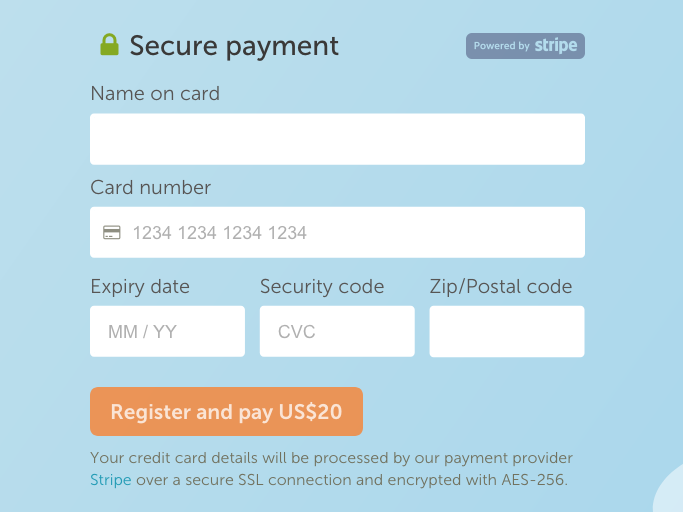 We’ve switched merchant services provider – Hello Stripe! 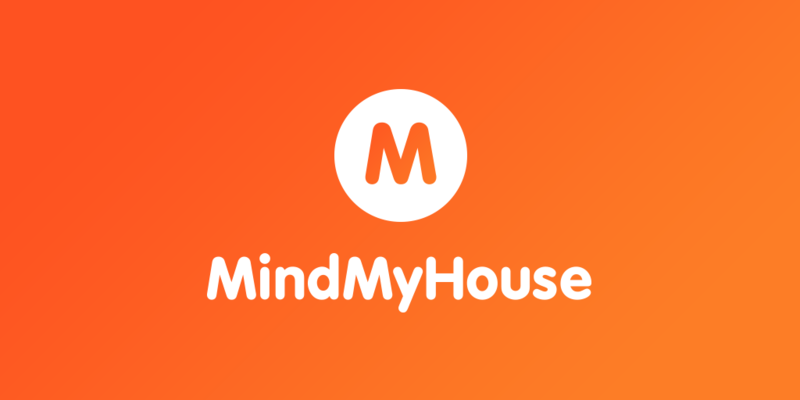 For over ten years, we at MindMyHouse have struggled along with you, our valued house sitter membership, trying to use PayPal as our merchant services provider to process your annual membership payments to us. Well, no more! Ditching payPal to the kerb, we herald in a new dawn with fancy-pants, new kid on the block known as Stripe. Now – OMGosh – you will no longer be redirected away from MindMyHouse while you’re renewing your annual membership with us. As the whole thing happens on a single page, no more getting lost in the PayPal labyrinth! The process should be much faster too! Phew and yay. 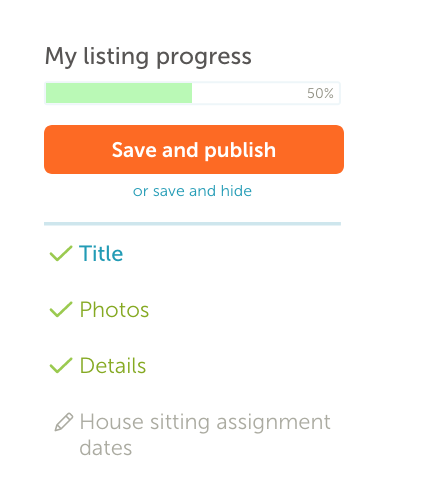 In terms of work for us and in upsetting/delighting overall user-expectations, re-formatting the ‘create-my-listing’ template represents the biggest overall change in this new version of MindMyHouse. 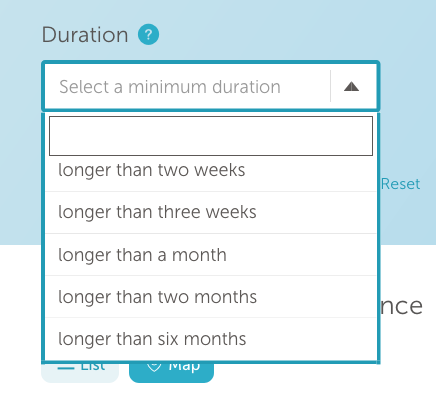 By dividing the previous long form into smaller easier to manage ‘steps’, we hope that we’ve given you a form that is logical and easy to complete. Note the handy ‘indicator’ bar, which will increase as you work your way through the steps and show you your progress as you go. As ever, tell us what you think! If we can increase the percentage of our house sitters who have an active (in Show mode) sitter available listing on our site, then we will consider that a success! Everybody loves an online avatar! Next time you view your messages in your Message Centre inbox, look out for the pretty little round ‘thumbnail’ image of the person contacting you next to their message. 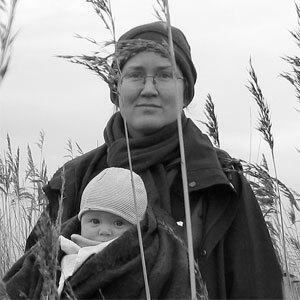 We call this their avatar image. These avatars are your way to say ‘Helloo!’ with a picture of your own choosing and will appear wherever you do on the site. So, every message you send to another of our members through our internal messaging system will feature your personal thumbnail. Pretty! And fun! We encourage you to upload an image of yourself, or whatever interests you, from your Account area page (see the bottom of your Dashboard for a link). Just remember that your avatar will be seen by everyone you contact through our internal mail system. Another popular request from our house sitter members was that they could still view our home owners’ sitter wanted listings after they had been hidden. Sometimes house sitting assignments come and go so fast that your hair is blown straight back in the rush of wind that accompanies the home owners’ haste to hit the ‘Hide’ button on their listing. Obviously, with the roaring success of our business model and with the many enthusiastic replies from our house sitter members to some of our juicier and more tempting assignments, this is an important means available to our members to control the volume of replies to their listings. The flip side of this is that house sitters can often feel that they need to see those hidden listings again for a whole host of reasons. Well, now you can! Please note that you must be logged in to your house sitter account area for this to work. You will find a version (with no contact details) of these hidden listings in your Shortlist and your Message Centre (and also in the yet-to-be released new ‘Assignments’ section of your Dashboard). This was always a bit of a weakness in the previous version 2 of MindMyHouse. 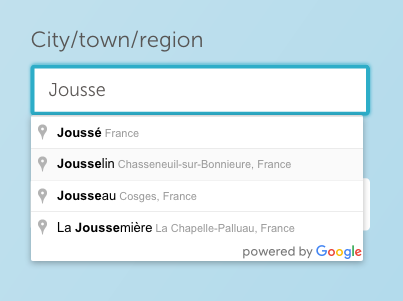 We are happy to report that we have now fixed this, and regions are now fully supported in searching our sitter available listings. We have to pay Google Maps and arm and a leg in map-viewing fees for this service, so please do enjoy! Oh, don’t get us started on our mapping systems! Google Maps surprised us with a mega-bill for our members’ viewing of the maps that accompany our listings which had us slack-jawed for days! So we had to switch map providers real fast before our overheads became enormous. Maybe you noticed this change (but we’re assuming you didn’t)? We actually switched over to the reasonably priced service provider, MapTiler, before we went live with MindMyHouse version 3. Your use and enjoyment of our maps should continue uninterrupted as before. Note that for ease of use and for your viewing pleasure, we’ve made the maps on the search pages larger. A lot larger. We hope you enjoy! Your messages to and from each other are at the core of our business model. We can tell that this is true, because your messages form the largest and weightiest part of our database! As you send more and more messages to each other, our poor virtual servers in the States are starting to steam. Nuts and bolts are working their way loose from our dedicated server banks, and thus (!) we may have to buy more server space soon just to keep you all happily contained. We’ve listened to you, dear members, and have implemented another way for you to filter your searches of our listings. We call this one the ‘date duration’ search option. Note that, as with every other filter that we have provided for you to use when searching our sitter wanted listings, searching by length of assignment will most definitely narrow the range of your search results. To see the whole big abundant buffet that is all of our current listings, we recommend searching with all the filters gloriously empty! As part of the redesign for version 3, we have made the images in your listings much larger relative to the text. We hope that you will enjoy this! We certainly do. However, to make everything fit well on small screens, medium screens and large screens, we opted for a ‘panoramic’, or horizontal format. If you previously uploaded an image that was in a portrait format, some unfavourable cropping might have happened as we crossed over to the new ‘landscape’ format. 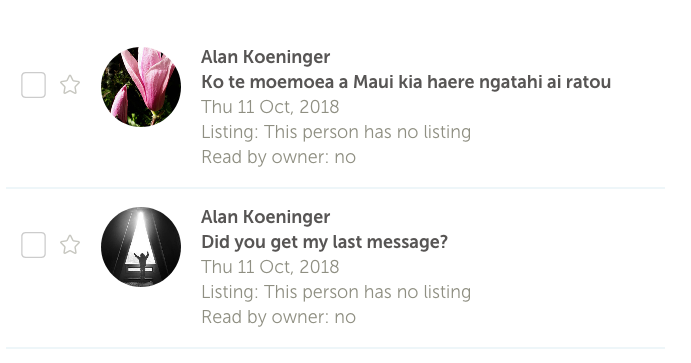 To resolve this, can we ask that you edit your listing to delete old, now unsuitable portrait-style listings and upload some new images that work better? Having said that, we’ve included a new ‘crop’ feature, which will help you select the best part of your picture, and instantly make it suitable for our new format. We’ve also upped your limit to ten images (groan! This is heavy work for our servers to hold, but we wanted to spoil you…) Hurrah! One of the most popular requests that we have had from you, our house sitter members, is to see a list of the house sitting assignments you have applied for through our service. Well, we have heard you and we are in the process of building that functionality now. We call it the ‘Assignments’ section. 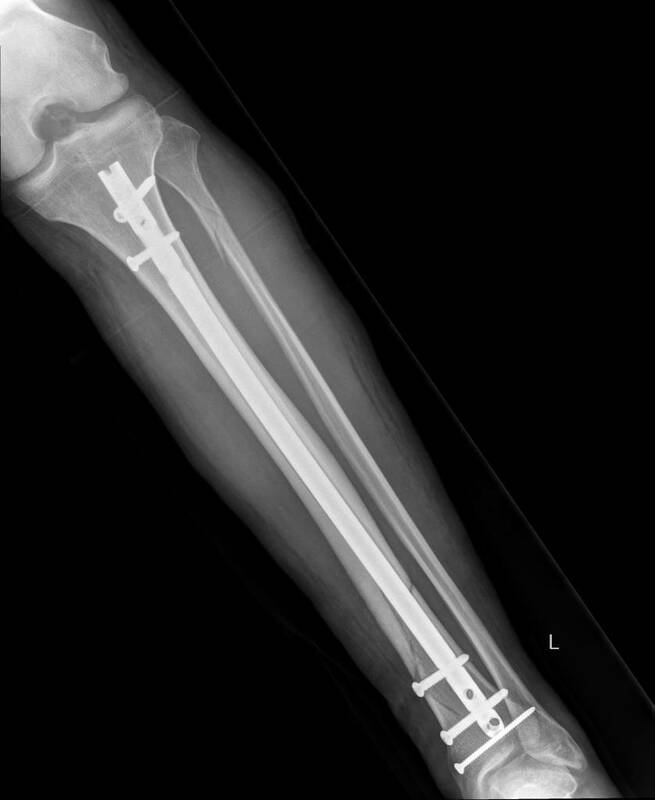 Our original plan was to include this in the first release of version 3, but Alan’s broken leg put paid to that plan! We’ve included the links to these new features on your Dashboard. Note that these links are currently greyed out and crossed out because they’re currently not up and running (in case you were wondering what this things mean). Implementing this kind of history function for you takes a lot of bespoke coding work, so it may take a few months to get right. Will update y’all when this new feature is operational! Home owners, we haven’t forgotten you! As part of the raft of new features we will be rolling out over the course of the next year, you will also be able to view which house sitters you have selected, which house sitters you’ve previously used, who you’ve contacted previously and/or which house sitters have applied for your assignments. Of course, our members already have records of all their correspondence with each other made via our internal mail system, so this new feature is just something a little more tangible which you will be able to view in list from from your personal Dashboard. We will also make it easier for you to send out messages to all of your applicants who didn’t get the gig that time around. Yeah!